Prime Minister Dr Keith Rowley defended the hike in super gasoline, which raised from $3.97 to $4.97 per litre, saying the move was necessary in order to prevent paying a $700 million subsidy. Speaking with reporters on October 1 following the budget presentation by the Finance Minister, the Prime Minister explained why the government took the decision to raise the price of super gasoline and not the prices of premium gasoline and diesel as well. “At the end of the day, (this is) inevitable because the option that is available is to maintain the subsidy for all, to do that is to spend $700 million on that. The decision we made is to say, that this is not the way to spend that $ 700 million." "If we do that, this is only a small part of the transportation network, we may very well find ourselves in a different type of problem, which is, do we have enough medicine in the hospital? So it’s a question of choice and priority." "What we’ve done is to carry a part of the transportation subsidy, which is let the diesel remain and we pay the subsidy on the diesel like we’ve been doing,” Dr Rowley said. He noted that if diesel prices were increased, thousands would have been affected. The Prime Minister said would have been far more painful and widespread. He added that the decision had nothing to do with the closure of the Petrotrin refinery. 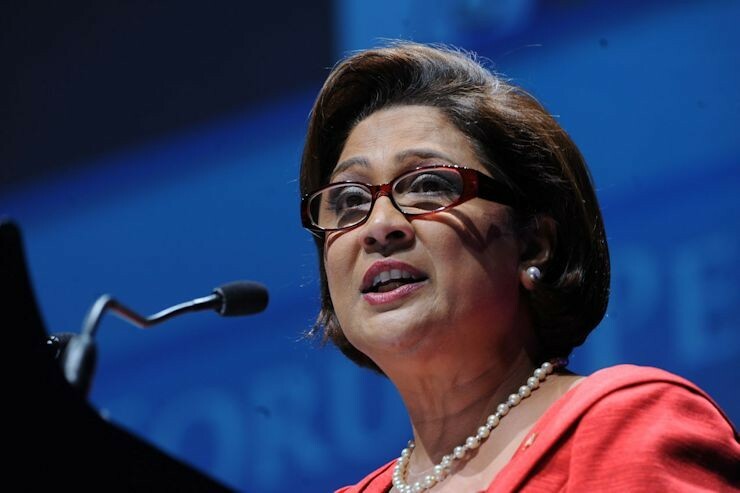 “And let me make this clear, the increase in price has nothing to do with the closure of the Petrotrin refinery." "Fuel is priced at international level, whether it is made locally or whether it is imported. It is a decision government is making, do we continue to subsidize fuel to the tune of $1.5 billion and say everything is fine in the transportation sector." "But if we do that, then there are other more serious needs that would not have been attended to. Yes, those persons who are using super, they will find themselves not getting the benefit, but the persons who are less able to carry an increase in price is the persons who are using the maxi taxis and the whole country that is relying on the transport of goods vehicles and so on." "So the effect of diesel would have been far more painful if we had raised the price of diesel. It would have been more widespread,” the Prime Minister said. 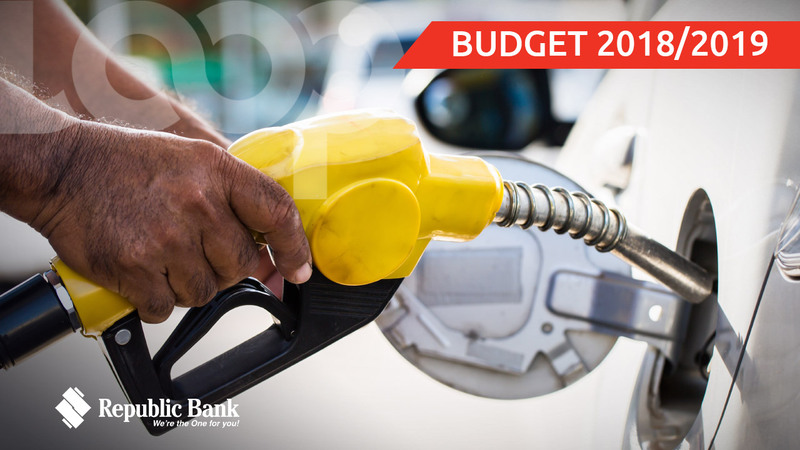 Finance Minister Colm Imbert said that the price of diesel remains the same at $3.41 per litre, while premium gas also remains the same at $5.75 per litre. He assured that the cost of LPG (cooking gas) will also continue to be subsidised.